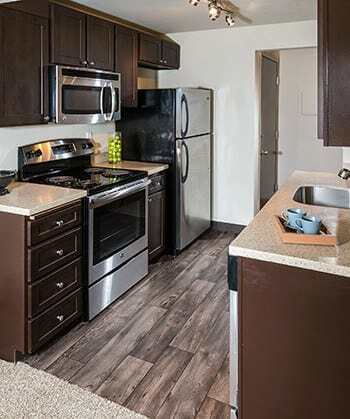 At Edgewood Park, you won’t have to sacrifice luxury and comfort just to fit your budget. Set among the evergreens in the lovely city of Bellevue, WA, our garden-style community features pet-friendly studio, one, and two-bedroom apartments and townhomes that are fully equipped with all the modern conveniences. 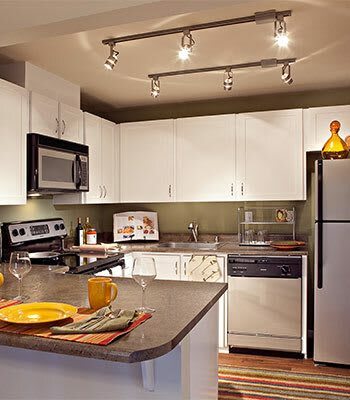 For more information on our diverse and luxurious floor plans, contact our leasing office today. We will be happy to provide you a tour of the home that best fits your unique needs.